All items are available to the general public on the showroom floor and are sold on a first-come-first-served basis. We do our best to keep our website inventory accurate. We accept Visa, MasterCard, American Express and Discover for the purchased item. The shipping provider will bill you separately for shipping charges. All sales are final. All items are sold "as is" with no warranty. We do not accept returns or cancellations on merchandise once it is shipped. Buyer assumes all risk associated with shipping. We will help you, the buyer, with any issues that may arise with shipping, however, neither our vendors nor Encore Furniture Gallery LLC are responsible for shipping damage, delay or loss. 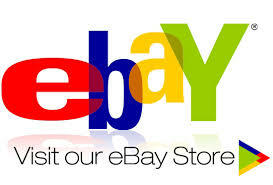 Most items we list for sale are pre-owned, vintage or antiques. Normal signs of use should be expected which can include nicks, dings, light rubs, or slight variations in color of wood or fabrics. Showroom samples may also have slight imperfections. Shipping is available at an additional cost. As a courtesy we can provide you with shipping quotes from third-party providers. We do not add handling fees to shipping which means you pay actual shipping charges directly to the shipping provider. 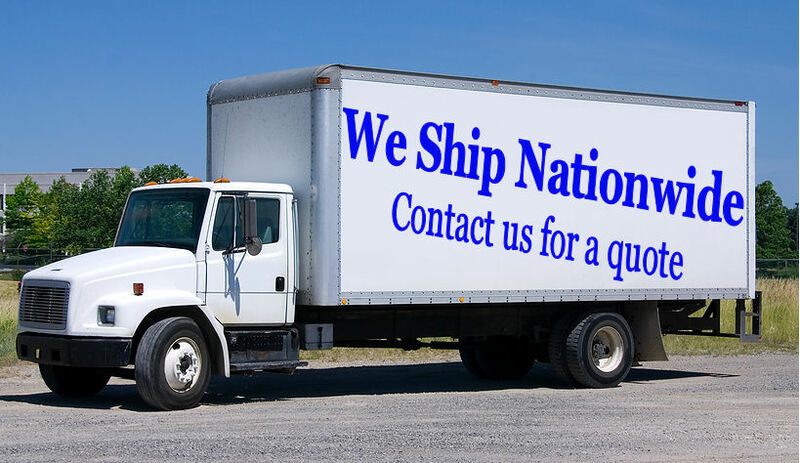 Shipping quotes we provide at your request are from shippers that our customers have used in the past with good results. We do not endorse or recommend any shippers. You may choose any shipping company you like. 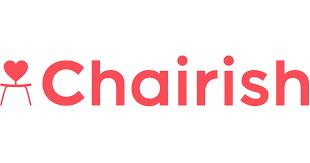 We do require that your shipper is able to pick-up, pack and load the merchandise without our assistance and provide insurance for the purchase price. They must also provide us with a signed receipt, or Bill of Lading (BOL) acknowledging they are taking responsibility of your item at the time of pickup. If arranging your own shipping, please email us for the pick-up location of the item. Our merchandise is housed at various locations across South Florida. Purchased items are inspected before leaving the showroom floor, at which time any condition issues are noted. In rare cases, shipping damages can occur. If you receive an item which has sustained shipping damage, you must open a claim with the shipping company and contact us so that we can assist you through the process. We do not accept returns on items which are damaged during shipping. Availability of storage varies from item to item. If arranging your own shipping, items must be picked up within 7 days of purchase. We are happy to store your item for a longer period (fees apply). If using one of the shippers we refer to you, these storage fees do not apply. You may wonder why we have this policy. This is because customers have used their own shippers in the past who have proven to be unreliable and take several weeks, up to months, to pick up the merchandise.